We are looking for export enquiries from Singapore, USA, Australia, New Zealand, Asian Countries (Afghanistan, Bahrain, Bangladesh, Bhutan) & Uropion Countries. 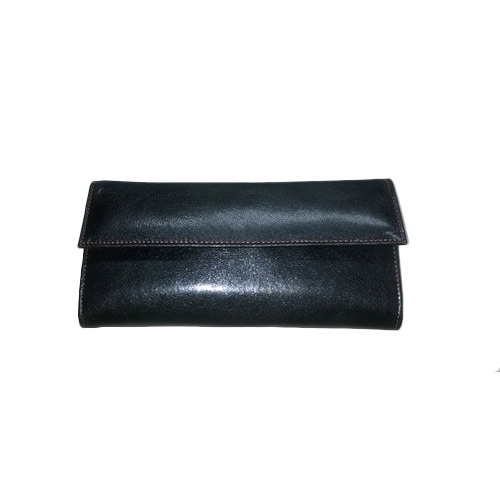 To serve the varying and ever increasing requirements of our patrons in the supreme possible manner, we are betrothed in offering a supreme class assortment ofFancy Ladies Wallet. The raw material used in their designing are procured from authentic vendors of the industry after rigorous quality examinations. Acknowledged for revealing worldwide quality norms and guidelines, these products are highly acclaimed. We are looking for export enquiries from Singapore, USA, Australia, New Zealand, Asian Countries (Afghanistan, Bahrain, Bangladesh, Bhutan) & Uropion Countries. 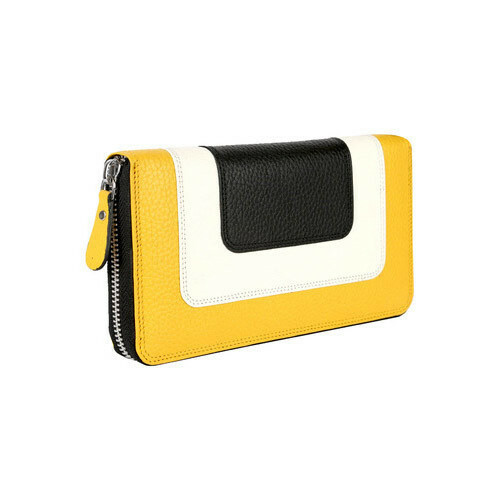 To provide the requirements of our patrons in the most organized manner, we are promised in providing a broad collection of Fashionable Ladies Wallet. In order to uphold their supreme quality, these are developed and designed under the association of skilled personnel in order to uphold their quality strategies. Along with this, we examine these on a varied of parameters before providing them to our patrons. We are looking for export enquiries from Singapore, USA, Australia, New Zealand, Asian Countries (Afghanistan, Bahrain, Bangladesh, Bhutan) & Uropion Countries. 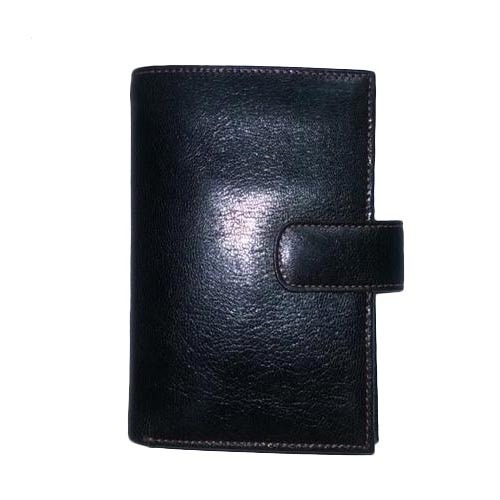 Our superior varieties of Plain Ladies Wallet are provided in various innovative designs and patterns. Our products are highly advanced in quality, best in designs and are widely acclaimed in the market. These sustainable products are made of superior grade materials and are high in demand. We supply superlative products in ample designs at the attractive market price range. We are looking for export enquiries from Singapore, USA, Australia, New Zealand, Asian Countries (Afghanistan, Bahrain, Bangladesh, Bhutan) & Uropion Countries. 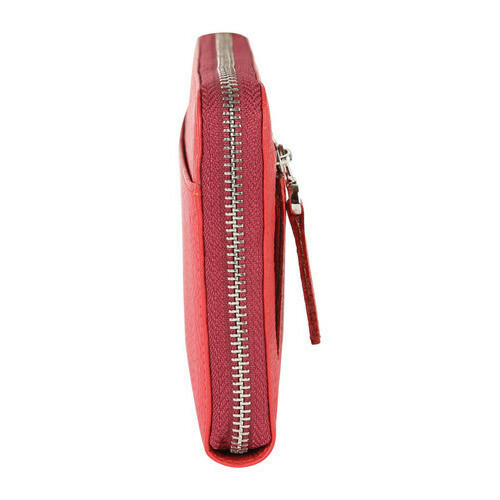 To serve the changing and ever growing requirements of our patrons, we are indulged in offering a world class assortment of Stylish Ladies Wallet to our respected customers. Highly acknowledged for their stylish patterns, these provided products are highly valued for their patterns. Along with this, we examine these on diverse parameters before delivering them at our customers’ endpoint. We are looking for export enquiries from Singapore, USA, Australia, New Zealand, Asian Countries (Afghanistan, Bahrain, Bangladesh, Bhutan) & Uropion Countries. 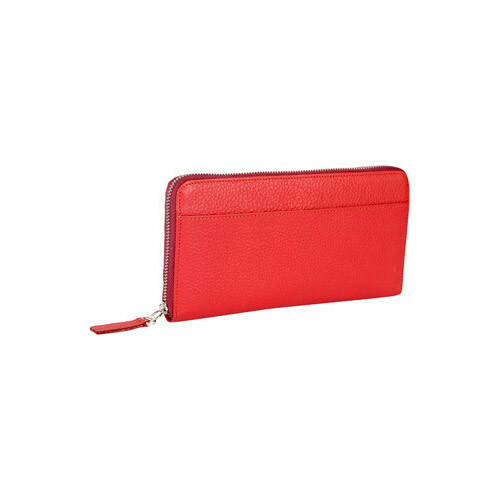 We are a reliable company involved in the field of offering a comprehensive collection of Red Ladies Wallet to our patrons. Utilizing supreme quality basic material, this assortment is developed and designed at par with the market quantified standards and quality norms. Along with this, due to their beautiful designs, these are highly commended and recognized in the market.